Dr. Workman was born and raised in Raymond, Alberta, Canada. Upon graduating from high school he came down to the United States to continue his education .Dr. Workman completed his bachelor degree at the University of Utah in Medical biology. To further his education he then traveled to Virginia to attend Virginia Commonwealth University where he received his Doctor of Dental surgery degree with honors. 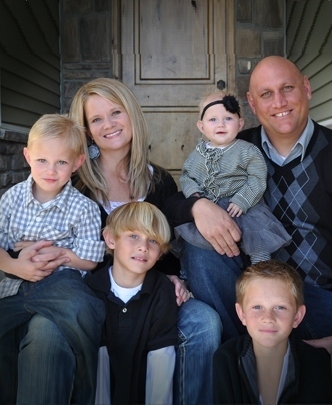 Dr. Workman loves the outdoors and spending as much time with his family as possible. He has a wife and four beautiful kids, 3 boys and a girl, who keep them busy. As a family they like to snowboard, ride in the mountains on there 4 wheelers, mountain bike, camp and hike. Dr. Workman is actively engaged in service in the Church of Jesus Christ of Latter day Saints.